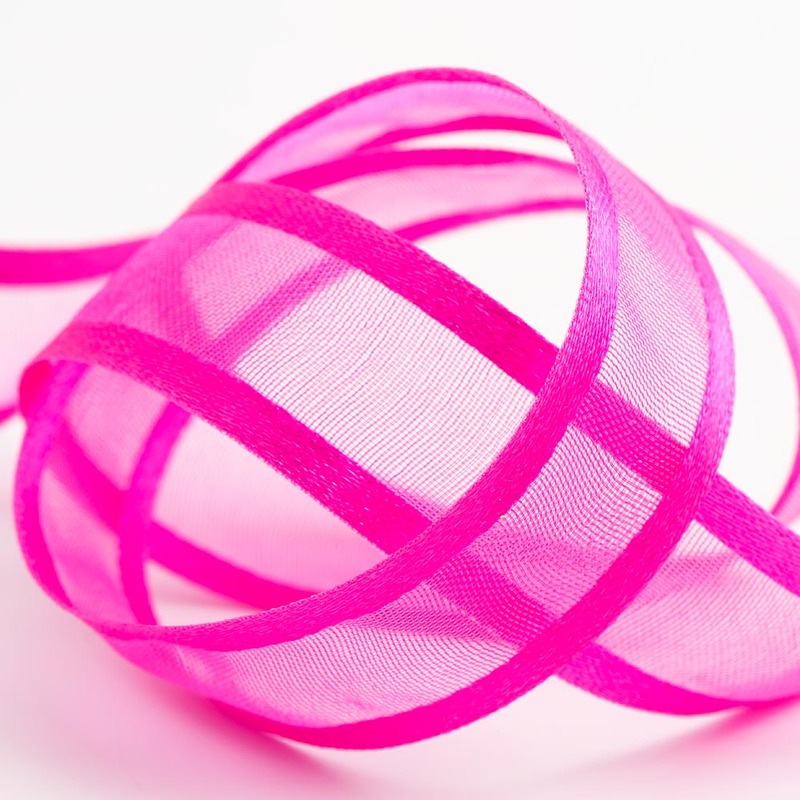 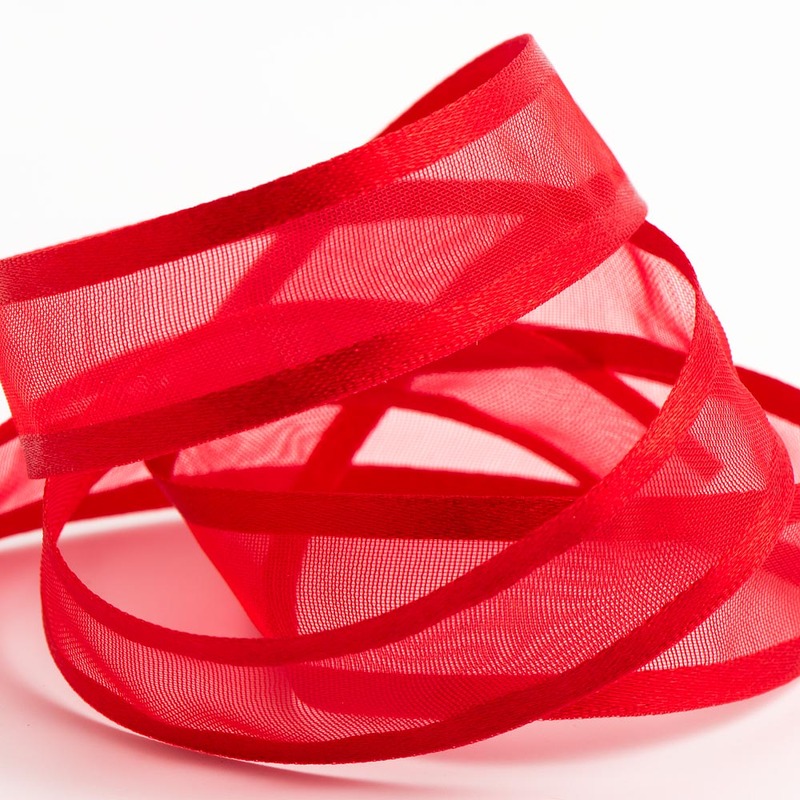 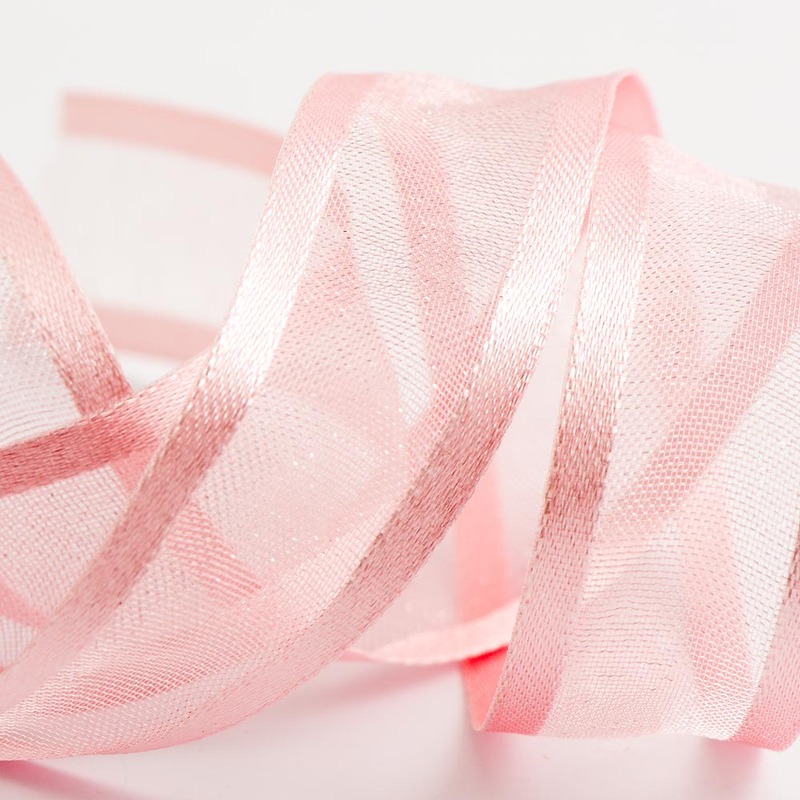 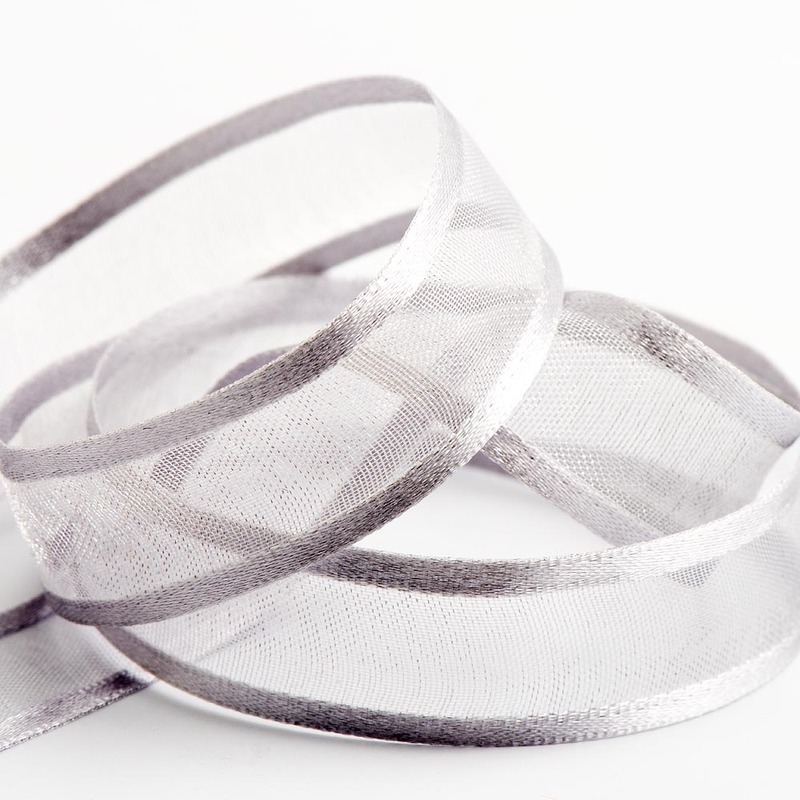 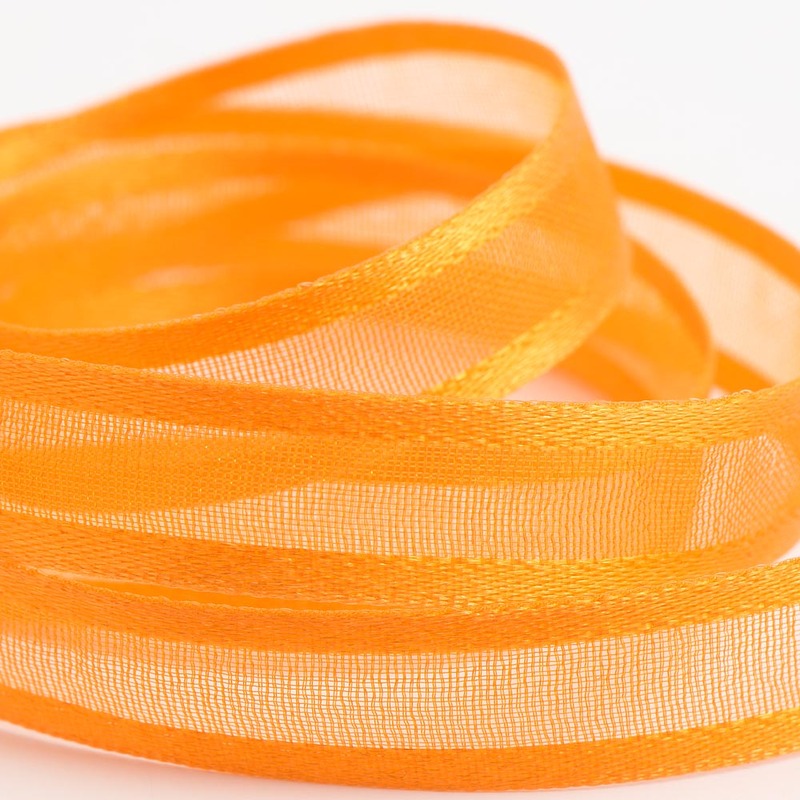 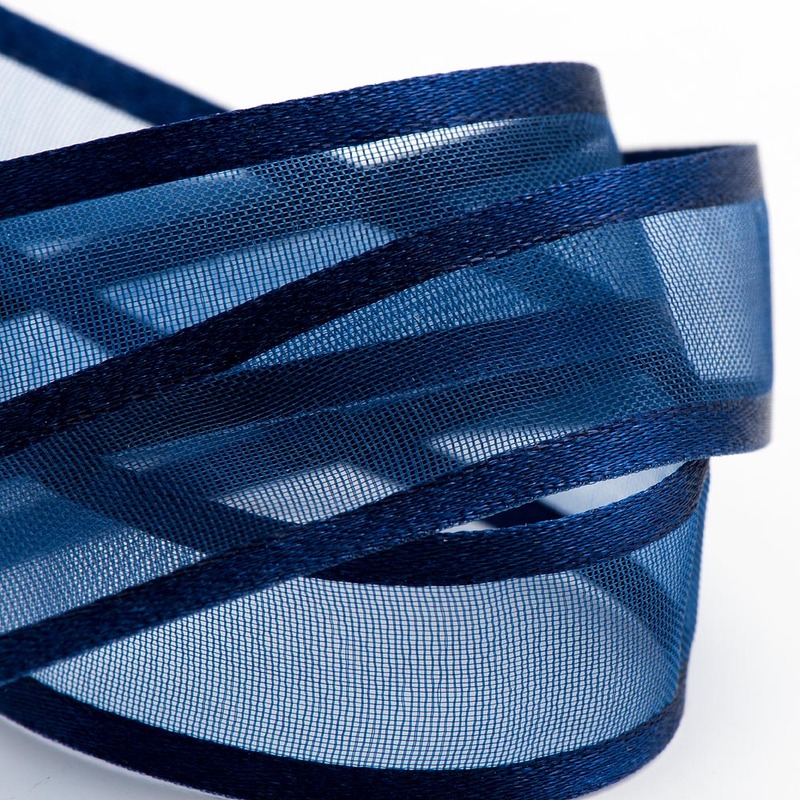 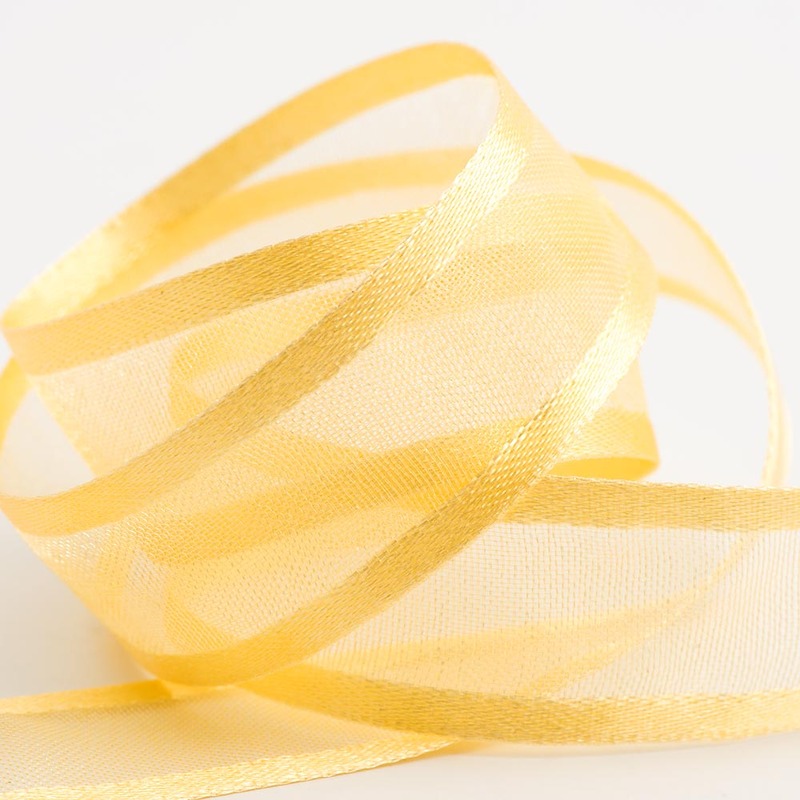 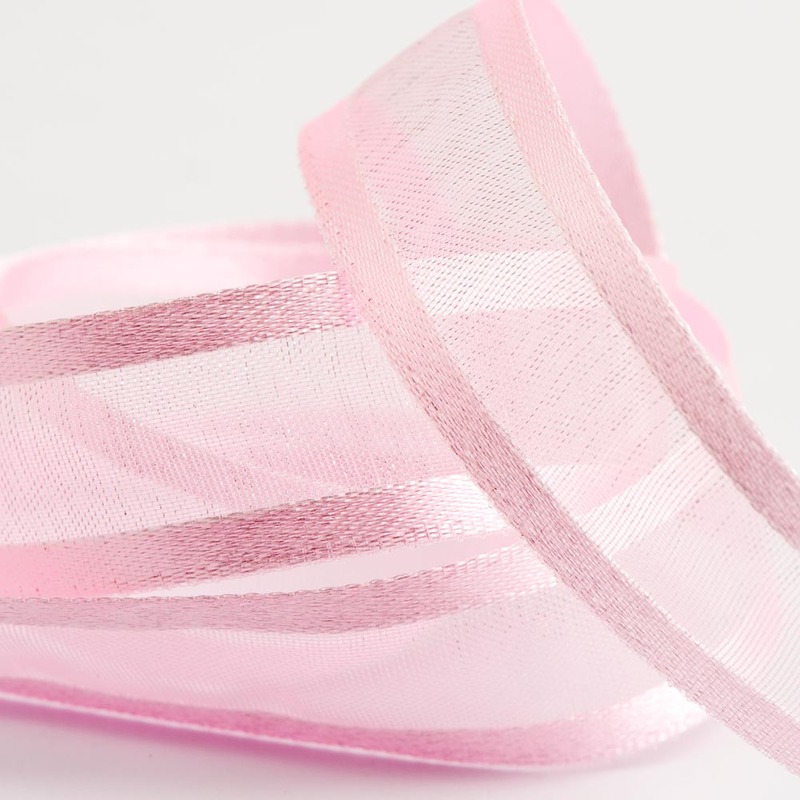 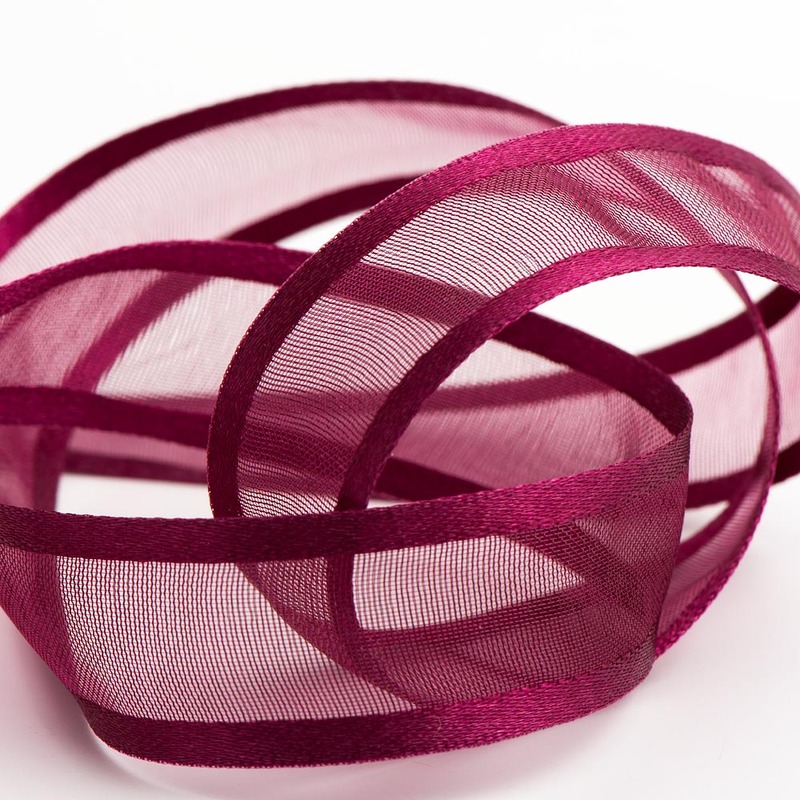 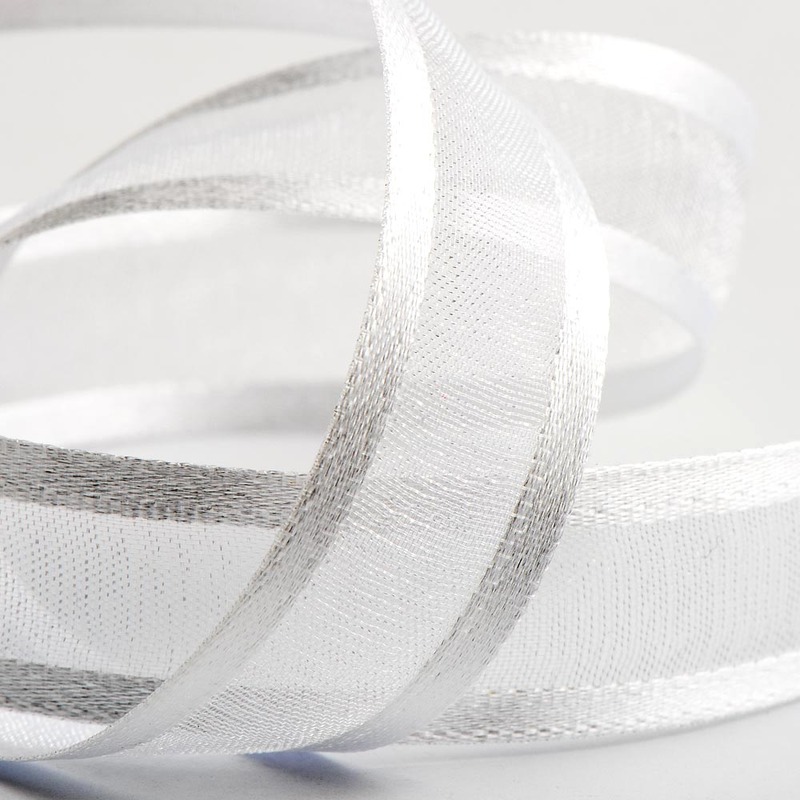 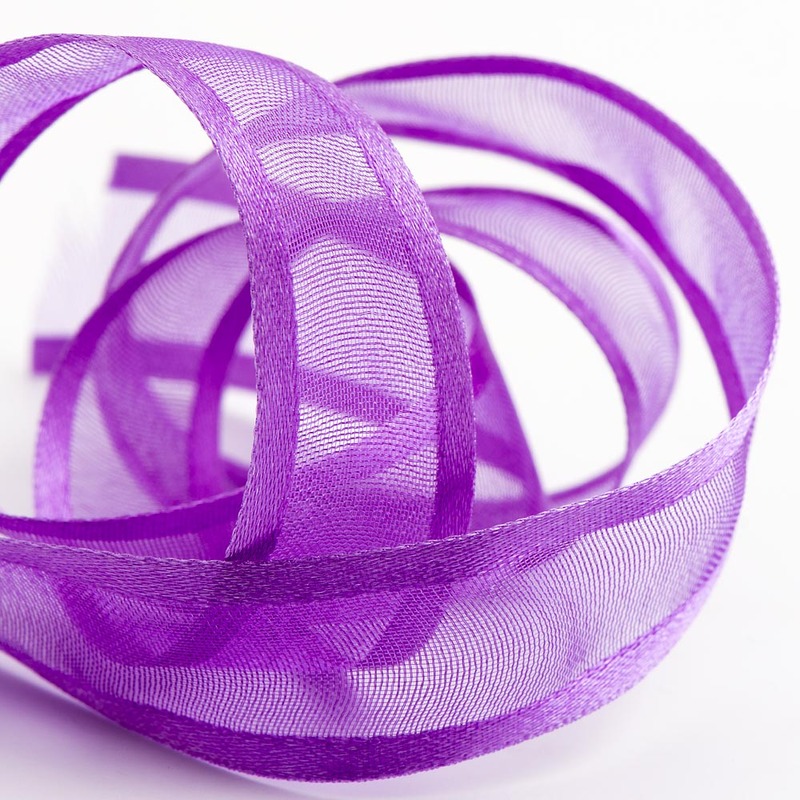 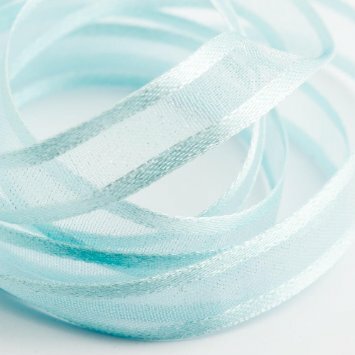 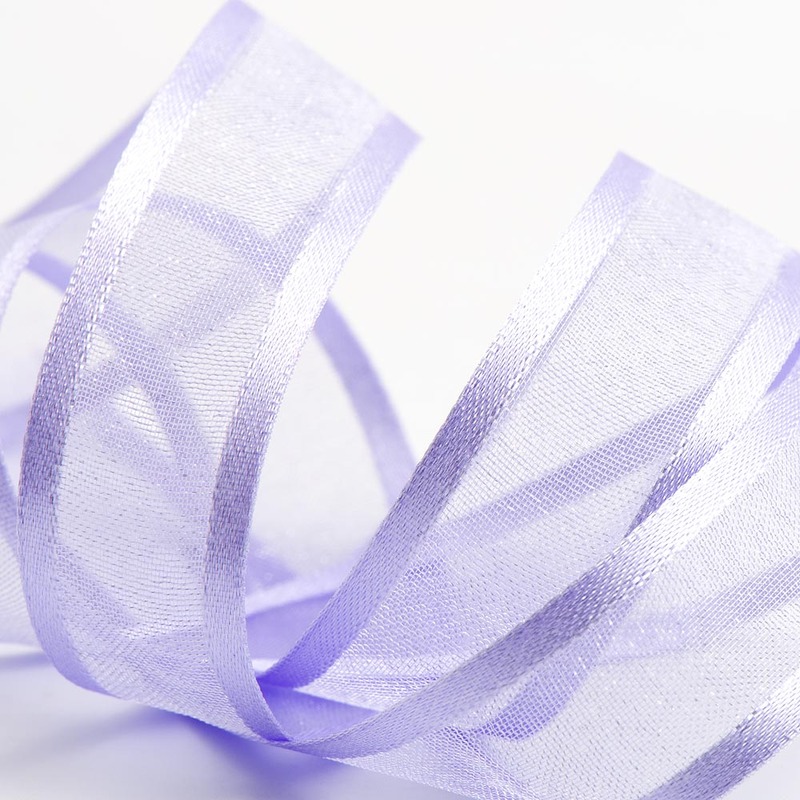 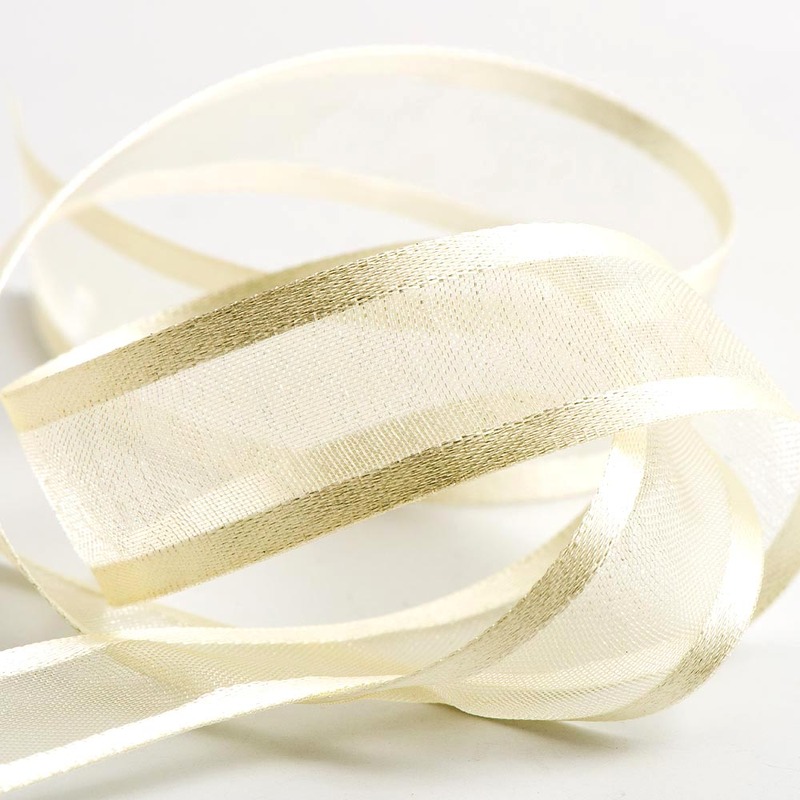 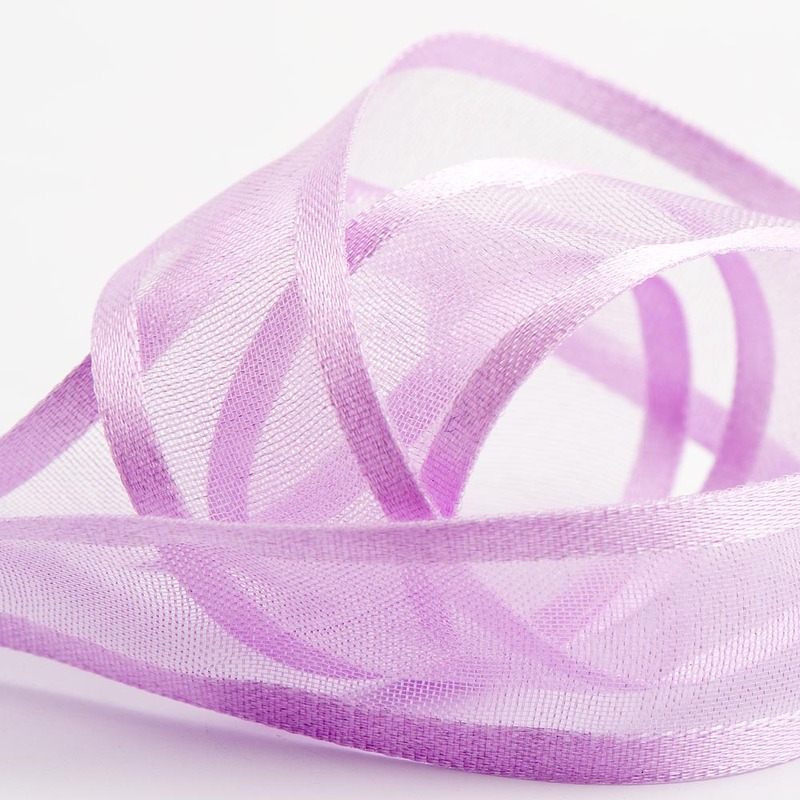 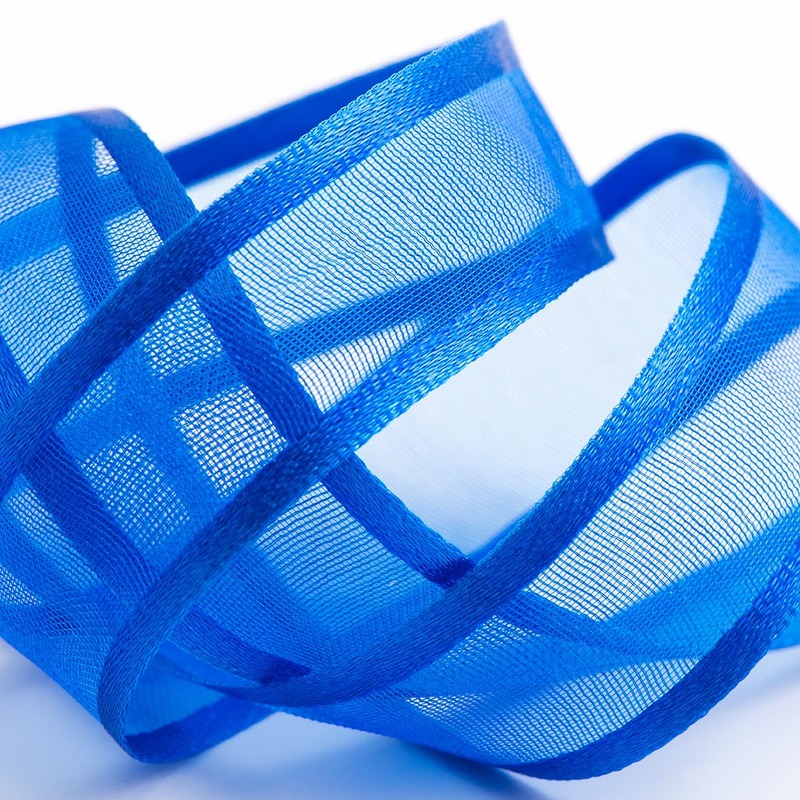 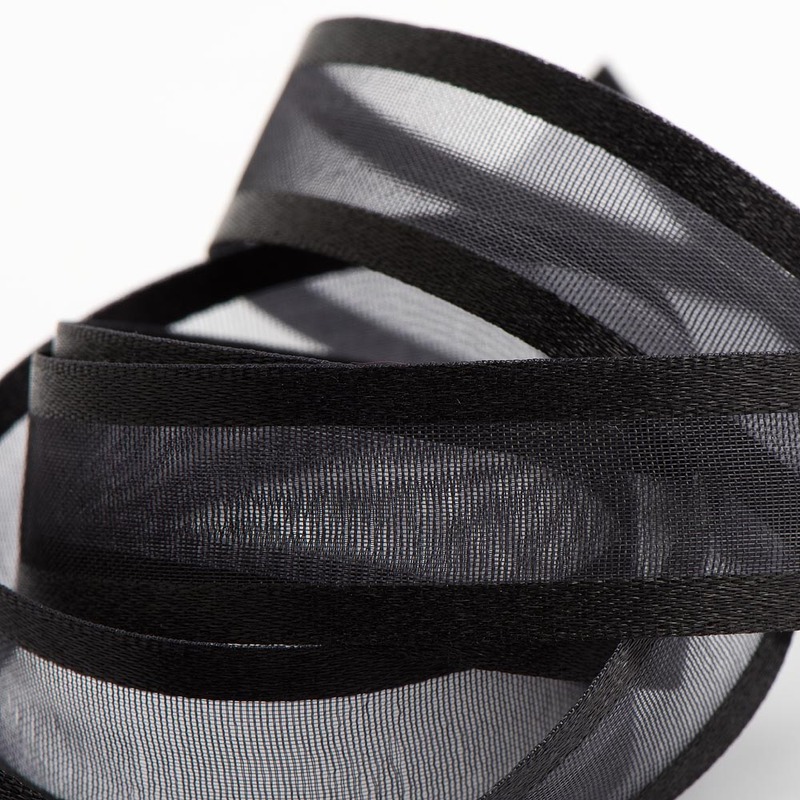 A beautiful sheer ribbon which is the perfect combination of organza ribbon with a woven satin edge finish. 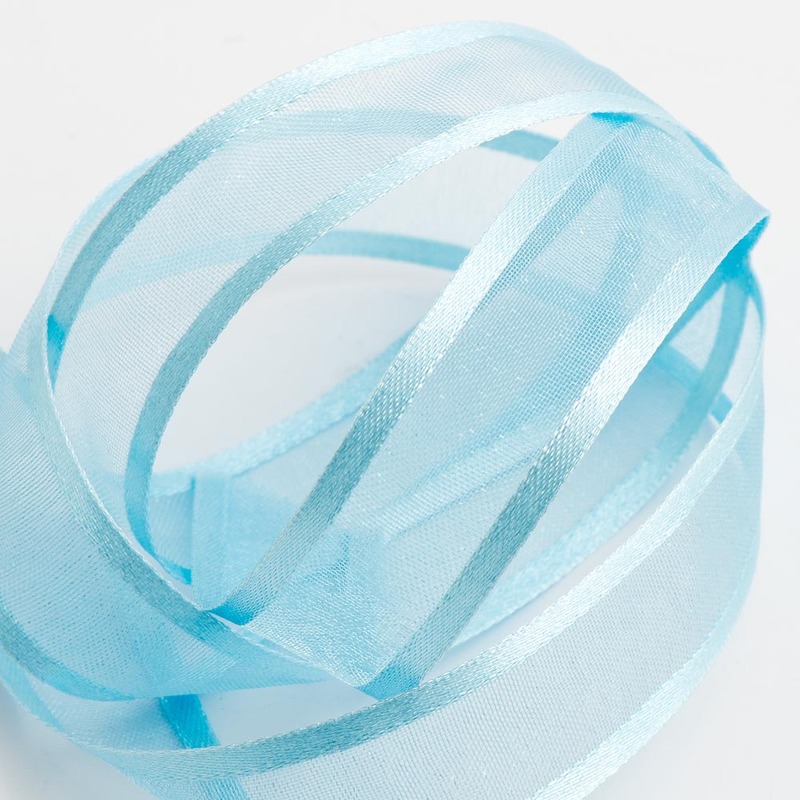 Ideal for adding impact to wedding favours with elegant bows, wedding bouquets or floristry arangements. 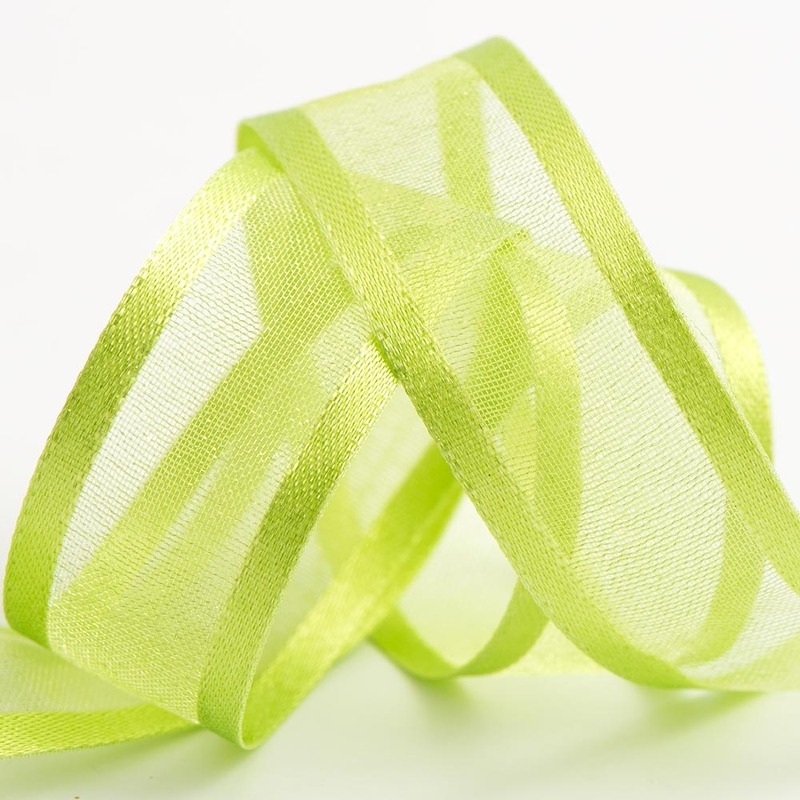 Available in a variety of colours in 4 widths.